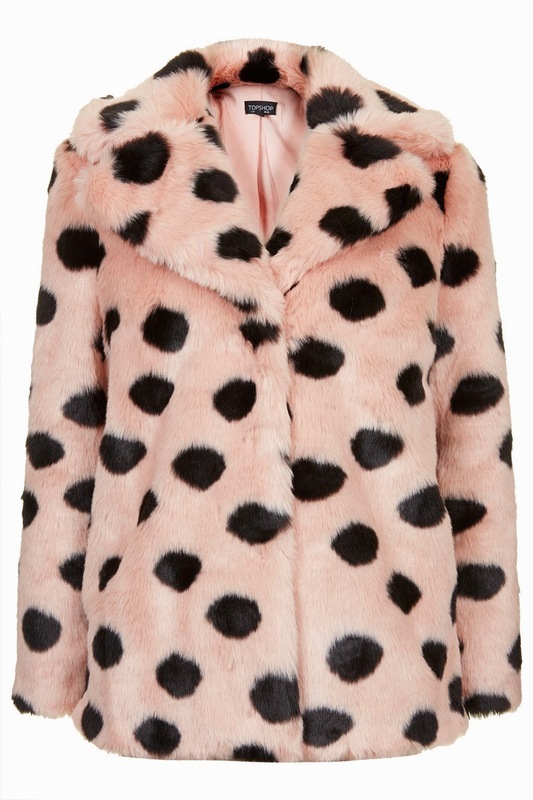 Mummy, Wife and Chaos: Coats...Brighten up your A/W wardrobe! Winter is arriving and my coat fetish is reaching it's peak again! My problem is that I get bored quick but alas, my sister came to the rescue. 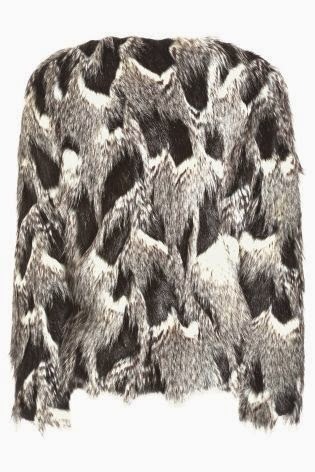 I love my black Topshop teddy fur coat in black, but this version is just me all over right now. 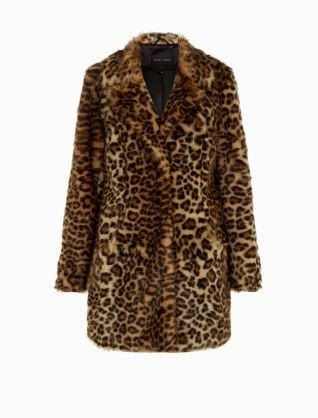 A new coat is an easy way to add interest to what you may feel is a boring wardrobe, especially if it is something away from the "norm"
The hubby reckons I have plenty of coats....but there is always room for more! 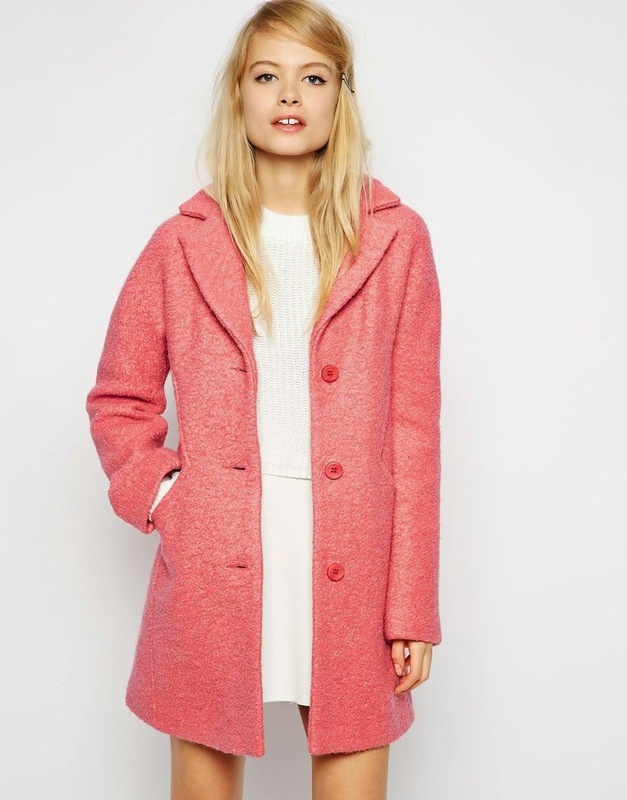 Plenty of deals about on coats right now too...I am seriously crushing on the below right now! !